BRIDGETON, N.J. (WPIX/AP) -- Authorities say a mother who reported her toddler son abducted has been charged with murder after the remains of a child were found in the yard of the New Jersey home. The Cumberland County prosecutor’s office says Bridgeton police were called shortly after 6:30 p.m. Friday after 23-month-old Daniel Griner Jr. was reported abducted. A child abduction response team began a search aided by city and state police, prosecutors and bloodhounds from New Jersey park police. Prosecutors say the remains of a child were found at about 3 a.m. Saturday in the yard of the woman's home. 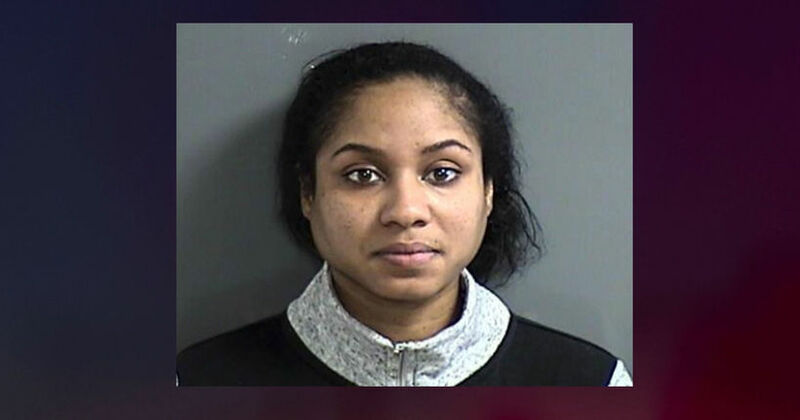 Nakira Griner, 24, was arrested and charged with first-degree murder, child endangerment, desecration of human remains and evidence-tampering.